It's like a cloud made of happy puppies exhaled by the moon emoji. Fight restless nights to reclaim 8 hours of restorative sleep with PHENIBUT. It's like a cool mountain stream. A hidden cave behind a waterfall. The white foam of blue waves crashing on a sandy beach. 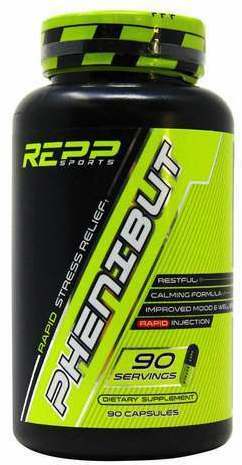 Mitigate stress response with PHENIBUT. It's like your mind hopped out of a red convertible at a Caribbean beach house. It's a promotion in a bottle. Help manage a stressful work/life balance to improve focus and clarity.